Taking birth control after 40? Really? Yes, that’s right. Women can take birth control pills after 40 and even after 50. As long as a doctor gives the green light and there is no medical reason not to. Besides for avoiding pregnancy, there are a few other surprising benefits to taking “The Pill” after 40. Why Should I Still Take Birth Control Pills? Well, great question. There are actually a few benefits to this not so well known women’s health hack. 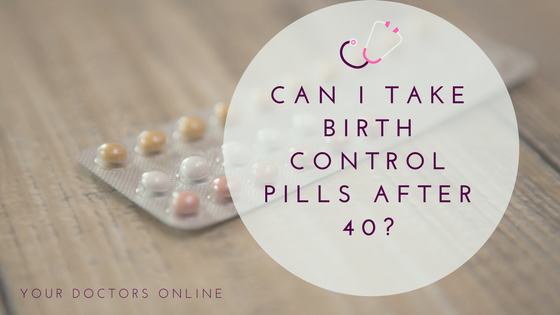 In fact, many women are quite surprised that they can still take birth control pills after 40. If you are in the throws of perimenopause, you are most likely experiencing a number of not so normal menstrual issues. Hot flashes, dryness below the belt, and uncomfortable night sweats are probably part of your life right now. But the good news is that you may be able to reduce some of these common perimenopause symptoms with low-dose birth control pills. You Can Still Get Pregnant! Quick reminder, you can still get pregnant even if you are still having your period. Perimenopause or not, you can find yourself experiencing a pregnancy at 40. Especially if you are still having a menstrual cycle! What Are The Benefits Of Taking Birth Control After 40? There are a few reasons why taking birth control pills may not be best, especially as you reach 40. Before deciding to keep taking the pill, talk to a doctor to ensure it is safe. 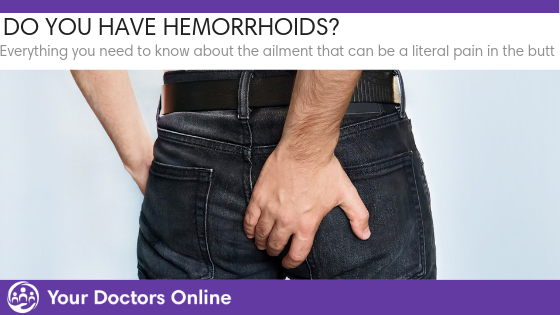 Talk To A Doctor Today For Free! There are quite a few benefits from taking birth control pills after 40. But if you are in perimenopause, there are also a few reasons not to take the pill. The only way to really know is to talk to a doctor. Now you can in minutes with our free Dr. Chat. Get access to general physician doctors 24/7 and ask questions about any women’s health issue. You can even sign up for 3 months of free healthcare with online prescriptions and sick notes.